Looking to buy auto parts and accessories in the Wheel Covers, Hub & Center Caps sub-category? You’ve come to the right place! Browse through our list of part types like above or type in the part you’re looking for then click ‘Search’. 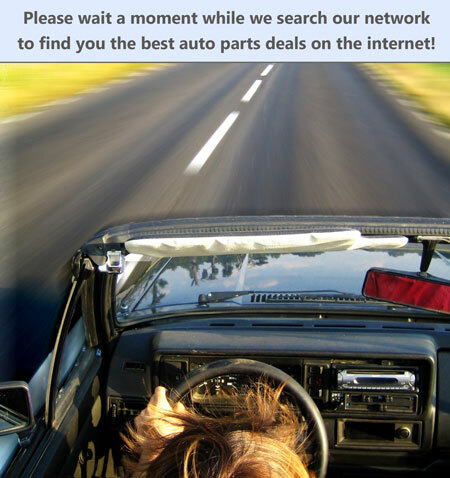 We’ll search through our network of auto part stores, online retailers, recycling and salvage yards, oem dealerships, manufacturers and other parts stores and sellers across the internet to help you find the best deals on new and used car and truck parts.